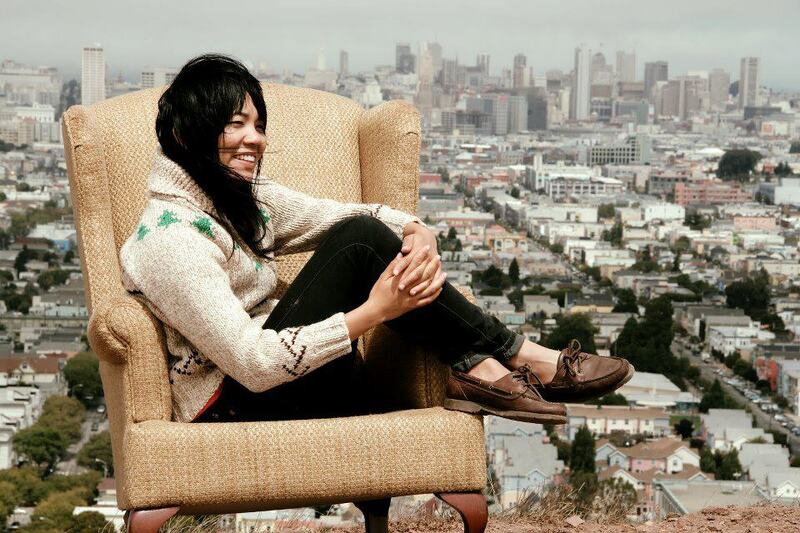 "We The Common," the first track on Thao Nguyen's latest album, We The Common, is addressed to one Valerie Bolden, a prisoner Nguyen connected with on a community service visit. The entire album, in fact, is dedicated to a similar struggle: the singer-songwriter took a sabbatical to reconnect with her surroundings, and that awakened desire for community bleeds into every aspect of her music. A plucky banjo opens the song before Nguyen layers a litany of struggles over it, detailing desertion, heartbreak, and victimization from those who do not understand what it means to walk in the shoes of a prisoner. The band, however, turns this seemingly morose soliloquy into a slam-poetry festival, amping up the emotion and making it a learning experience for all listening. What's equally surprising is how resilient Nguyen herself is, firing off grievance after grievance but quelling the temptation towards woe-is-me posturing with bombast and vitality. As she declares, "How we the common do cry!" in the chorus, she finds solace in the voices echoing her own frustration--and perhaps more than a smidgen of hope as well. Later on, she asserts, "We die, we die, we die, we die until we try," and it's easy to see where she's coming from: We The Common is a musical--and spiritual--revival for anybody willing to take the time to connect. We The Common is now available worldwide. You can also check out Nguyen and her band's Facebook page here.